Galil’s comments drew anger from members of Egypt’s Christian minority. Nader Soubhi, of the Christian Youth Movement for Orthodox Copts, demanded an apology. 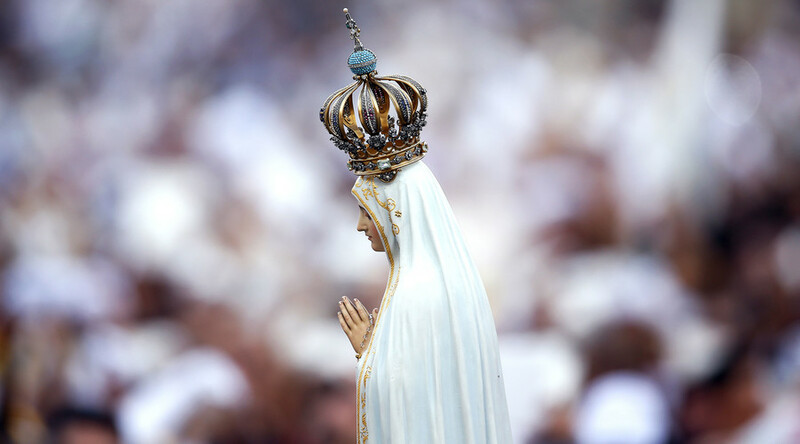 “We Christians don’t recognize any aspect of the Virgin Mary except her sanctity, her purity and her virginity. The Virgin Mary will never lose any of these,” he said, as quoted by the liberal newspaper Elaph. Mary is a revered figure in Islam. She is believed to have maintained her chastity all her life, and some scholars have suggested she would become the wife of the Prophet Mohammed in the afterlife. However, such a relationship is not mentioned in either the Koran or the Hadiths. — RT (@RT_com) 29 декабря 2016 г. This latest controversy comes in the midst of renewed tension between Egypt’s Sunni Muslim majority and Coptic Christians, who form around 10 percent of the population. After the overthrow of Islamist president Mohammed Morsi in 2013, Coptic Christians became the target of increased violence and sectarian rioting from Muslims who accused them of siding with the military. In December 2016, a Sunday service was bombed in a Coptic Cathedral in Cairo, killing 27 people. One of the victims was a 10-year-old girl. The Islamic State terrorist group took responsibility for the attack.